The origins of Islam-Israel-Palestine and how Israel became a holy place for Muslims. The significance of the Temple Mount in Jerusalem helps understand replacement theology. This describes it’s role in the tensions in the region. Explanation how the events surrounding World War I led to the contemporary issues facing Israel-Palestine and the Middle East. 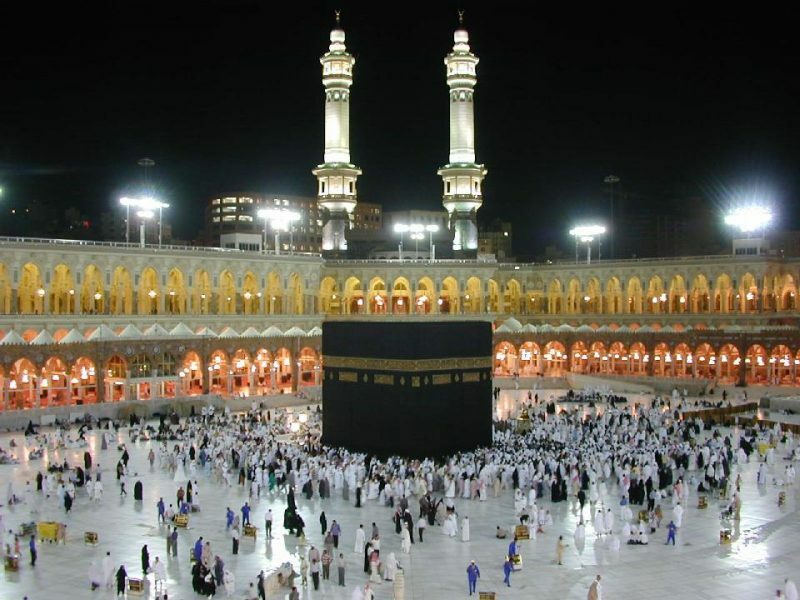 Muslim tradition views Muhammad (c. 570 – June 8, 632) as the seal of the prophets. With Muhammad’s death in 632, disagreement broke out over who would succeed him as leader of the Muslim community (Caliph). The first four caliphs are known as al-khulafā’ ar-rāshidūn (“Rightly Guided Caliphs”). Under them, the territory under Muslim rule expanded deeply into the parts of the Persian and Byzantine territories. Today, Islam is the world’s second-largest religion. For Critical Thinkers is an educational series devoted to an open-ended discussion and analyses of the context and history of the modern-day issues facing the region. Its intent is to inform audiences and create a space for critical thinkers to engage in enlightened discussions. Richard Bass takes you through the story of this land and its peoples—a story now 4,000 years old. 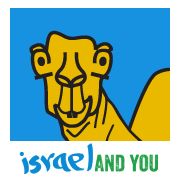 Approved and recommended by the Israeli Ministry of Education. 6,000 Years of Jewish history & legacy at a glance on a one-page infographic. The poster-chart combines different fields on a single timeline such as demography, literature, Jewish and World events, traditions, historical figures and more. Every entry on the timeline is a hot-spot that pops a balloon with an image, further reading and useful links (Wikipedia & more). In addition, you may freely download and print a high resolution version of the Odyeda Jewish Timeline in PDF format in white or parchment backgrounds.